Learn the secrets of Neapolitan cuisine with the help of a well respected professional chef. 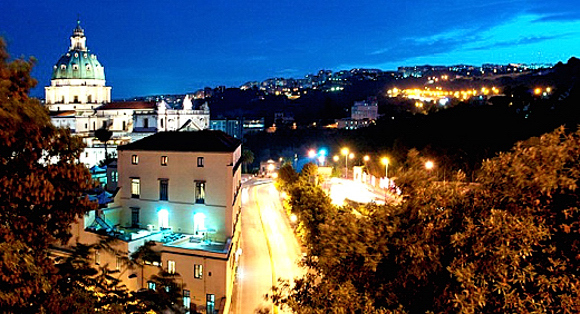 Stay in a Historical hotel in an exclusive Hotel over looking the Bay of Naples. Participants will have the chance to visit one of the most lively city in the world and often can assist to a concert in the most refined San Carlo Opera House. Stroll in the Galleria Umberto, shop the characteristic stores of San Giorgio Armeno street, experience the life of locals like you are one of them. €389, per person, based on double occupancy.